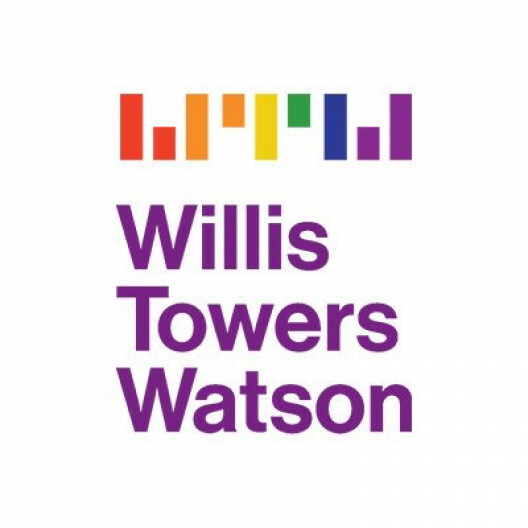 As a Business Analyst 2 within the Benefits Outsourcing team at Willis Towers Watson, you will have the opportunity to use our technical know-how and hands-on experience to provide benefits administration services to many of the world"EURTMs largest and most complex organizations. Our benefit expertise, consultative approach and focus on quality are unrivaled. Note: Employment-based non-immigrant visa sponsorship and/or assistance is not offered for this specific job opportunity. This role will involve some travel to client sites and other Willis Towers Watson offices.